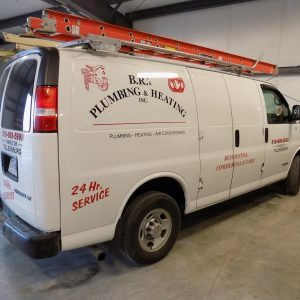 We provide complete plumbing and HVAC services to our neighbours in Aylmer, Ontario. If you’re experiencing any sort of plumbing or heating issues, feel free to reach out to B.R’s Plumbing and Heating to address your concerns. 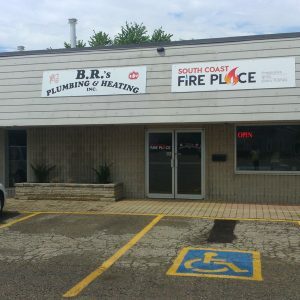 About B.R's Plumbing & Heating Inc. 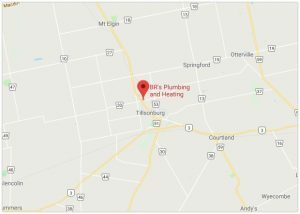 Since 1993, B.R’s has been serving Aylmer and all of Elgin County for various heating, cooling, and plumbing situations. 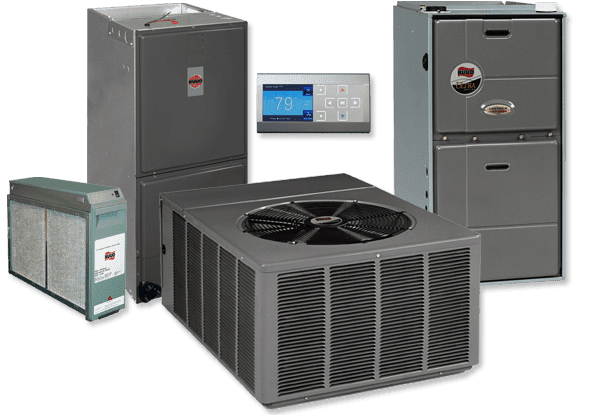 As a local professional contractor, we’re committed to giving you the best service that you can count on when it matters most. 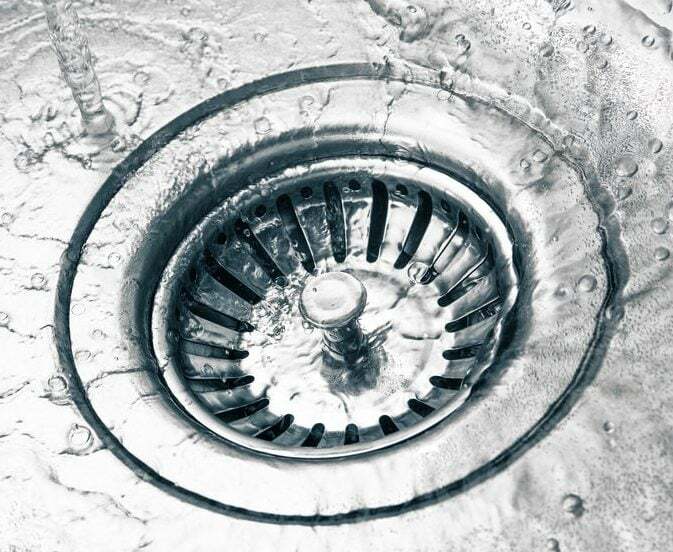 This means plumbing emergencies such as a bursting pipe in the winter time, or HVAC problems like a malfunctioning air conditioner during a grueling summer heat wave. Our technicians are standing by!